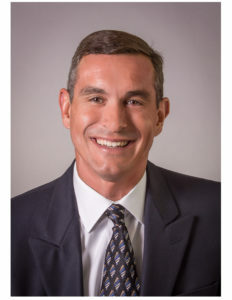 President & CEO, Tad McIntosh founded HumCap LP in 2001 with the desire to provide better service to new and established companies in the areas of Recruiting and Human Resources Solutions to help them win the war for talent. He and his team design and provide solutions that include HR ASO, HR Consulting, HR Outsourcing, Talent Management, Recruiting services, Organizational Consulting, and Executive Search. Prior to founding HumCap LP, Tad was the chief talent officer at Broadband Gateways in Plano. Earlier, he spent five years as director of engineering recruiting services for Source Services. Tad also was the commander for recruiting for the US Army in Atlanta, GA. His other Army assignments include The US Honor Guard in Washington DC, and The DMZ in South Korea. Tad finished his active duty service as a Captain and was awarded the Meritorious Service Medal (MSM). Tad earned the coveted Army Airborne, Ranger, and Air Assault Qualifications.